I assume most of you have been seeing all the buzz around Google Maps showing racists search results. We covered it a lot at Search Engine Land and Google has issued an apology last night blaming crowdsourcing and Googlebombing for it. 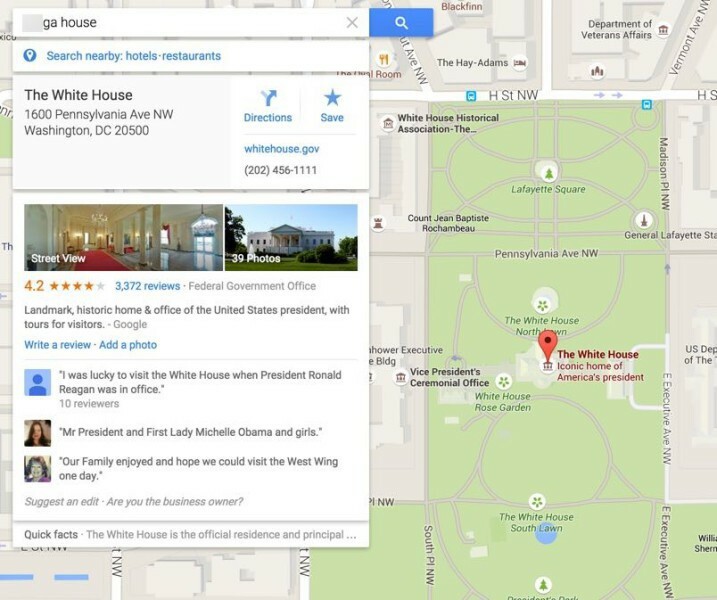 In short, Google Maps said they use terms in online discussions of the places in their database. So if people call a specific place as being tasty or great customer service or in these cases, very offensive terms, and it happens a lot, Google has picked it up as so descriptive that it let queries that match the term return that place in the Google Maps results. This is like Googlebombing and Google promises to fix it. 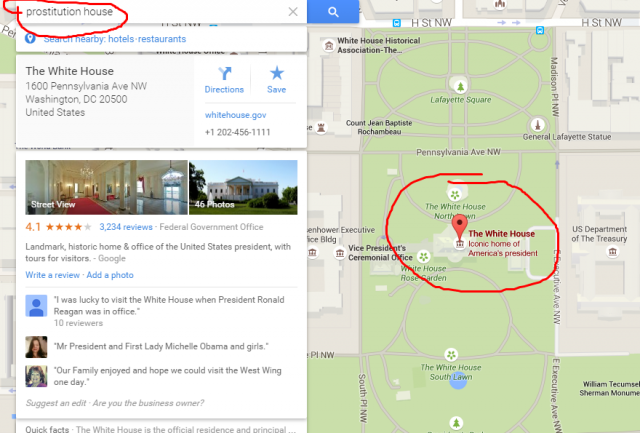 This week, we had some problems with Google Maps, which was displaying results for certain offensive search queries. Like many of you, we were deeply upset by this issue, and we are fixing it now. We apologize this has taken some time to resolve, and want to share more about what we are doing to correct the problem. At Google, we work hard to bring people the information they are looking for, including information about the physical world through Google Maps. Our ranking systems are designed to return results that match a person’s query. For Maps, this means using content about businesses and other public places from across the web. But this week, we heard about a failure in our system—loud and clear. Certain offensive search terms were triggering unexpected maps results, typically because people had used the offensive term in online discussions of the place. This surfaced inappropriate results that users likely weren’t looking for. Our team has been working hard to fix this issue. Building upon a key algorithmic change we developed for Google Search, we’ve started to update our ranking system to address the majority of these searches—this will gradually roll out globally and we’ll continue to refine our systems over time. Simply put, you shouldn’t see these kinds of results in Google Maps, and we’re taking steps to make sure you don't. Again, we sincerely apologize for the offense this has caused, and we will do better in the future. So I'd expect the traffic change some for many local businesses in the near future. I hope it is not a big impact but I doubt this change will go unnoticed for some businesses.